Customized Labels: How Do They Add Value To Your Marketing? 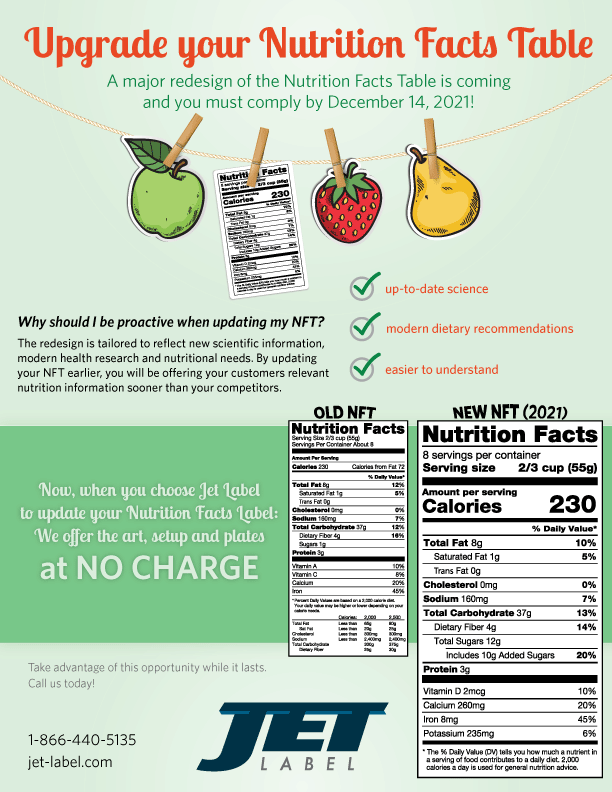 Update your Nutrition Facts today! Wine Label Design: What Does It Say About Your Wine?